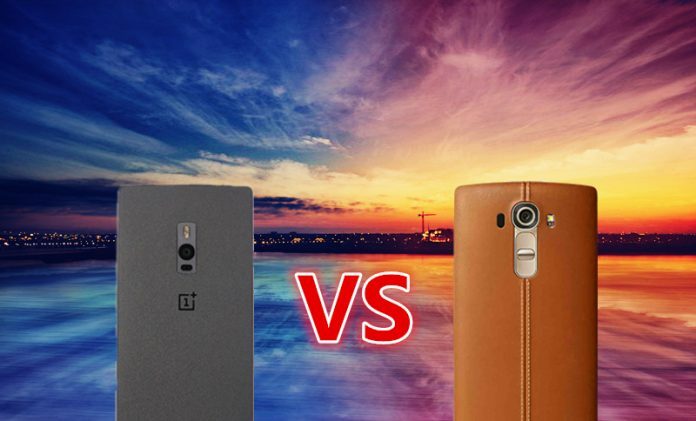 LG G5 Vs OnePlus 2: Which one is BEST? 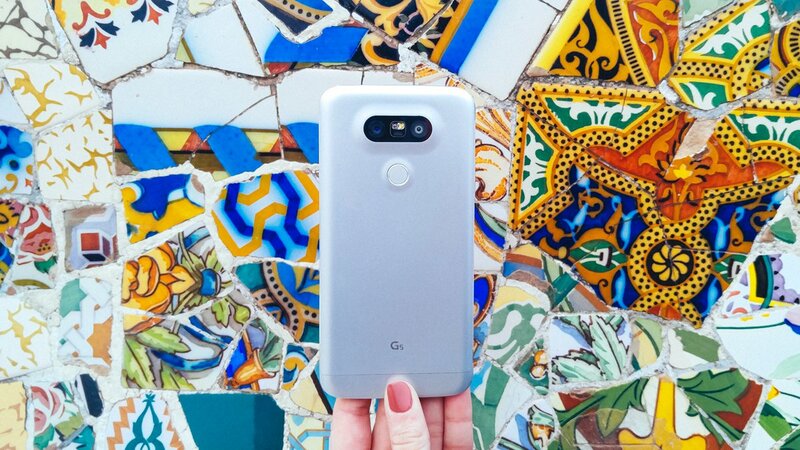 With the release of the LG G5 in MWC 2016, there are a lot of you who might be looking for how much better has LG made its flagship device and how does it hold up against the rest of the competition. Here is a comparison of the G5 with a more budget oriented flagship from OnePlus, the OnePlus 2, based on the design, displays, specs, camera, battery, and pricing. 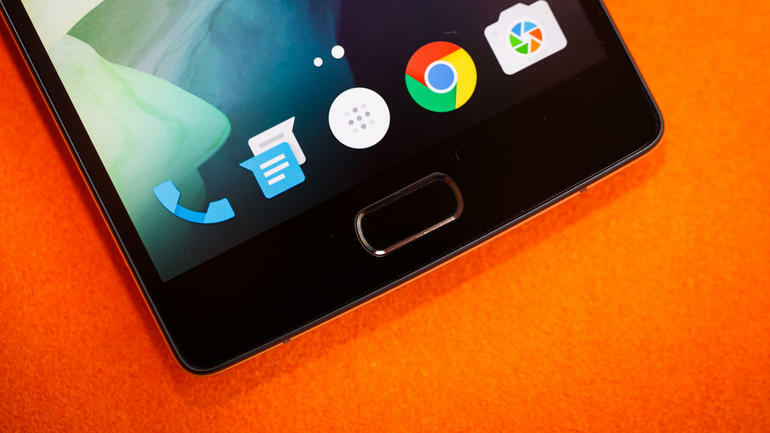 The OnePlus 2, on the other hand, comes with an ergonomic design that has a well-crafted sandstone back and a home button style front facing fingerprint sensor. It measures 151.8 x 74.9 x 9.9 mm (5.98 x 2.95 x 0.39 in) and weighs 175 g (6.17 oz). The device doesn’t have a full metal body, the only metal you will get is on the sides. 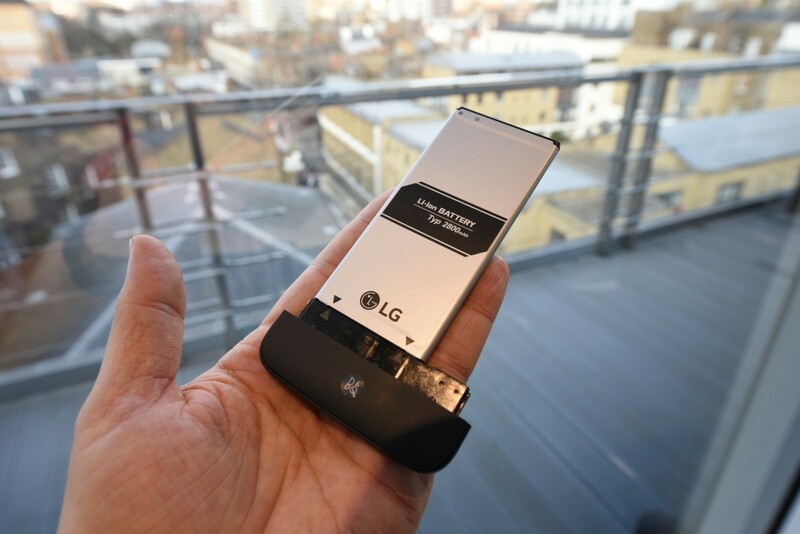 The LG G5 is the clear winner here, as it modular, lighter and thinner, with a full metal body. 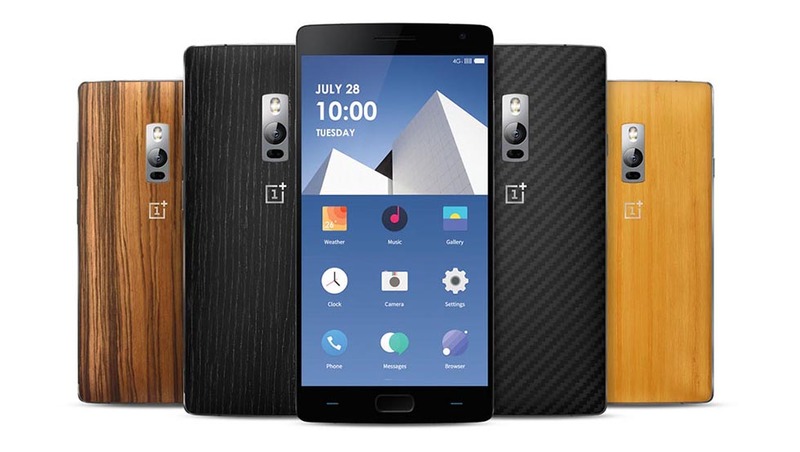 The OnePlus 2 packs a 5.5 inches wide IPS LCD capacitive touchscreen, with a resolution of 1080 x 1920 pixels (~401 ppi pixel density) and 16M colors. The display on the LG G5 is the definitive winner here. With greater ppi and resolution, you can definitely bank on better quality and reproduction. On the other side of the ring, the OnePlus 2 is powered by a Qualcomm MSM8994 Snapdragon 810 processor clocked at 1.82 GHz along with 3GB of RAM in the 16GB internal memory variant and 4GB RAM in the 64GB one. 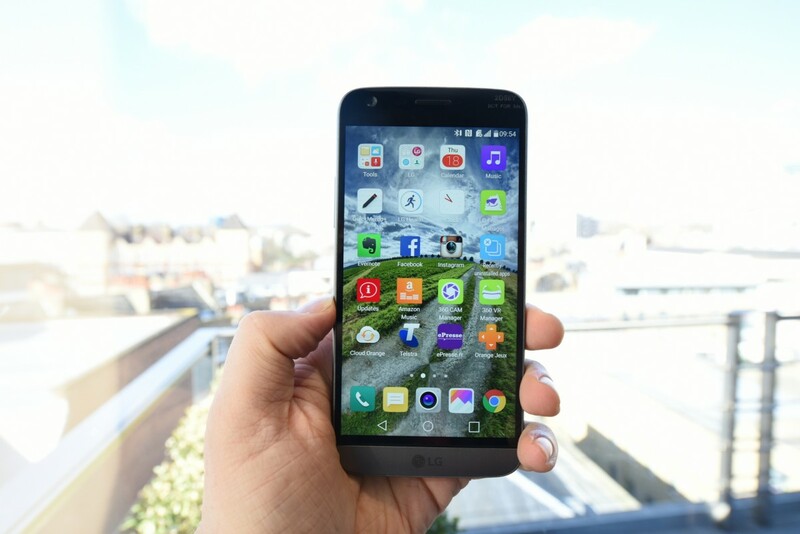 Here, due the additional features associated with the 820 processor, LG G5 is again the winner. Plus, the expandable memory is also a plus. 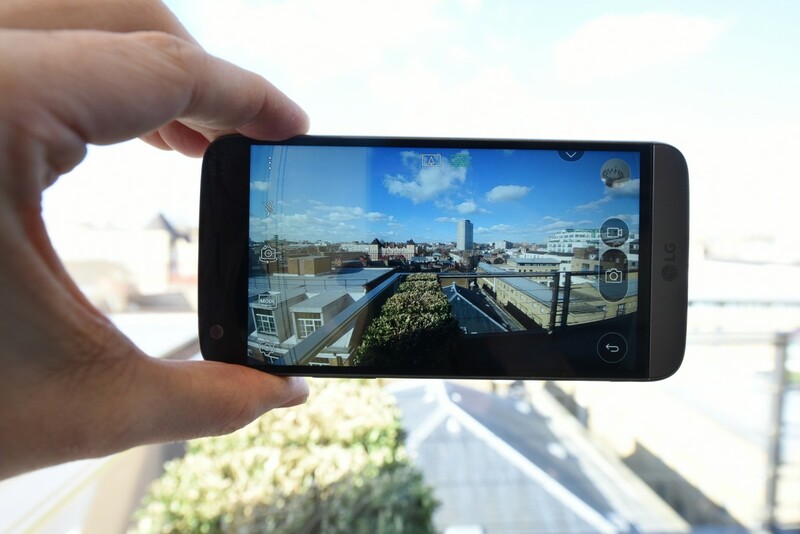 In terms of the camera, the OnePlus 2’s primary shooter, located on the rear, shoots at 13MP and has an aperture of f/2.0. As for the front camera, the device comes with a 5MP shooter. To support the HD 5.5-inch screen, Apple has backed the device up with a non-removable 3,300mAh battery. Together with 1,100 mAh Cam+ accessory and removable battery, this comparison goes in the favor of the G5, again. On the other hand, the OnePlus 2 comes with Android Lollipop version 5.1.1 based Oxygen OS. The OS is a proprietary software developed by OnePlus itself. 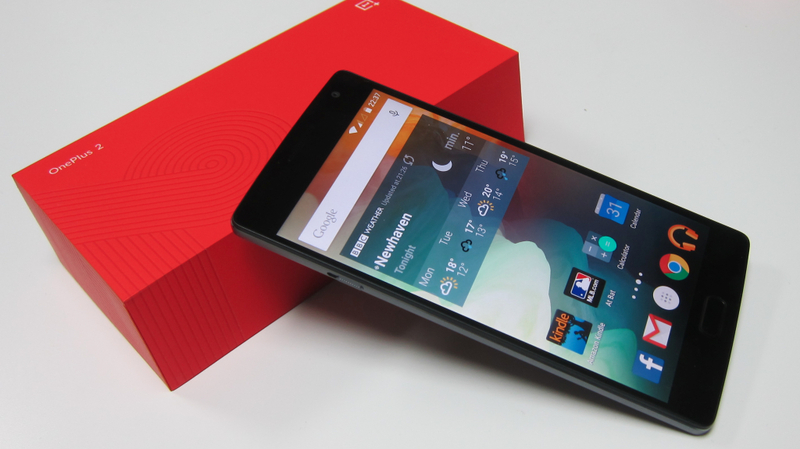 The OnePlus 2 was launched in August 2015 and is priced at $349 for the 64GB variant. 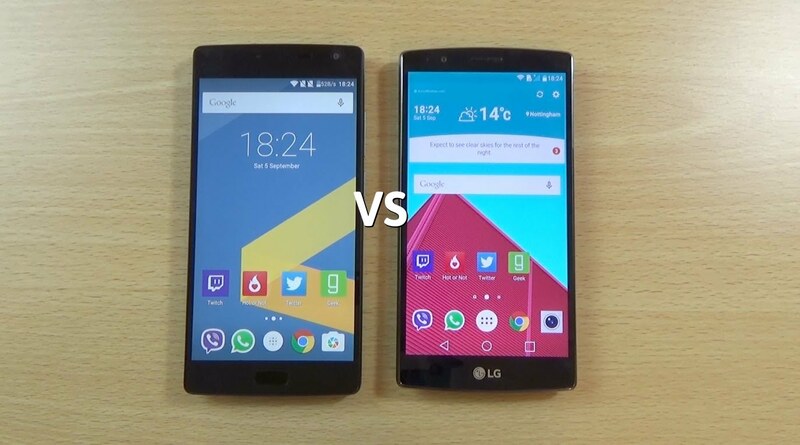 Well, the clear winner of this comparison is the LG G5, still though, after about 6 months of its release, the OnePlus 2 does impress us on the specs that it has to offer at the price at which it sells for. 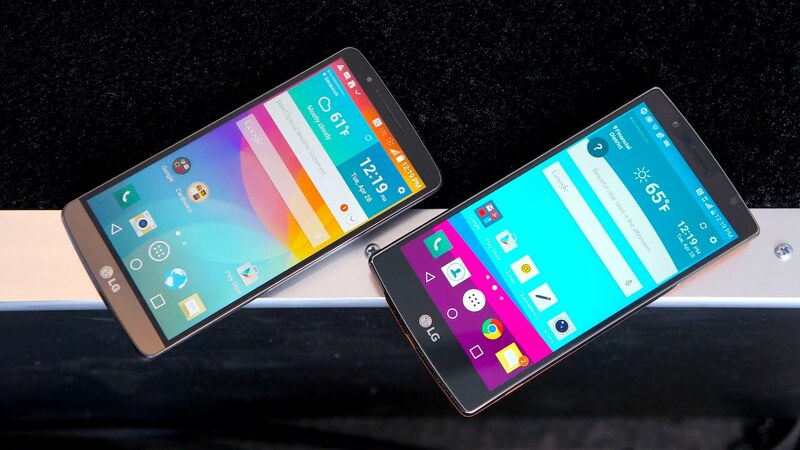 But, apparently, like the OnePlus One, the OnePlus 2 is no more a flagship killer.